The study on the Red Squirrels is initiated by the researchers recently. This study is to find the cause, those who were affected by the Leprosy. 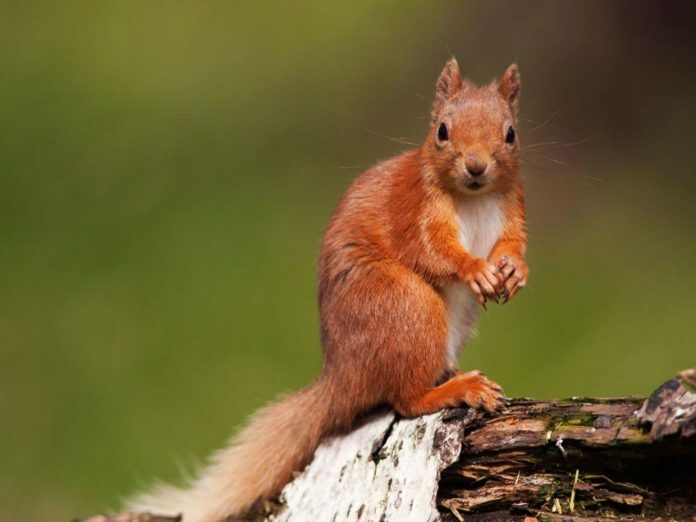 With this, the count of the red squirrels had fallen drastically to 140,000, which is the huge number in the United Kingdom. Most of this problem happened in Scotland. The Key issue for loss in number is, habitat loss and squirrel pox virus. This is more common in grey squirrel and becoming deadly to the red squirrels. Before try to understand about the Leprosy bacteria. It causes the long term infection resulting in swelling, hair loss problem to the ears, and muzzle and feet and this spread among the species. The researchers started the investigation from the Brownsea Island. Researchers were trying to identify the cause and how this had spread to the red squirrels and where it has begun. Initially in the year 2014, the problem was found was noticed in the red squirrels by caused by the bacterium Mycobacterium lepromatosis. Although the disease was found, they believed this was common in the red squirrel population from centuries. After examining the postmortem reports, they had come to know that the impact of the disease went beyond the results. The reports on the squirrels gathered from the Brownsea in Poole Harbour and the Isle of Wight.